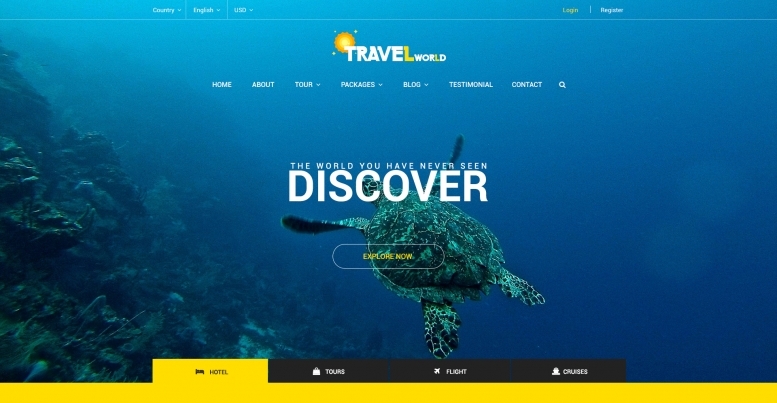 Travel World is an excellent and very functional theme for creating a travel agency website on WordPress. One of the most important features that websites need nowadays is device responsiveness. People use smartphones, tablets, laptops, even smartwatches and iPods, more often than PCs, which is exactly what drove us to make this template device responsive it changes design according to the device it is viewed from, hence it looks good on any of them. 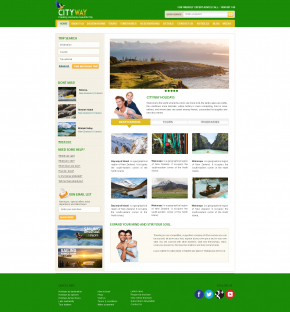 Supplied with a clean look and highly functional feel, it will serve as a perfect foundation for the presentation of your services on the web.